Efficiency Maine offers low-cost and no-cost energy upgrades for eligible homes. Click the links below to find detailed information about available options and program requirements. 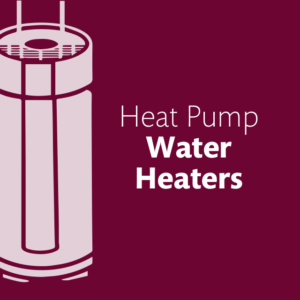 Learn about heat pump water heaters for qualifying homes. Learn about our low income direct mail program for qualifying homes. These offers are limited and only available while funding lasts. No reservation is required. These programs have been temporarily suspended. Learn about our low-cost air sealing and assessment for qualifying homes. After completing the air sealing and assessment, learn about insulation for qualifying homes. After completing the air sealing and assessment, learn about our elevated heat pump incentives for qualifying homes.